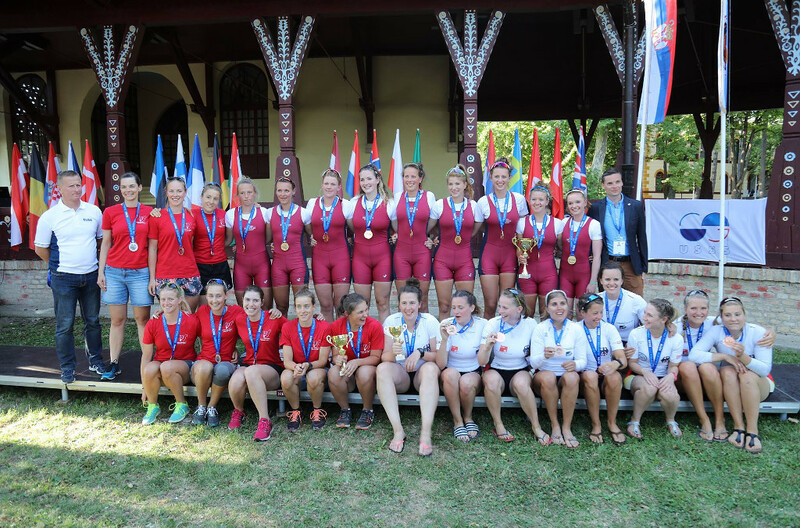 The European Universities Rowing Championship 2017 took place in Subotica, Serbia, with the event hosting over 500 athletes, representing over 80 universities, from 21 European countries competing within the multiple rowing events. The event was organised by the University Sport Federation of Serbia (USSS) in collaboration with several regional and local partners. EUSA was formally represented by Executive Committee Member Mr Ceslovas Garbaliauskas and by EUSA Technical Delegate Mr Josip Kostelic, assisted by Mrs Agata Masalsk-Pawlak. The team was supported by Mr Davor Travnikar, EUSA Sport Assistant. 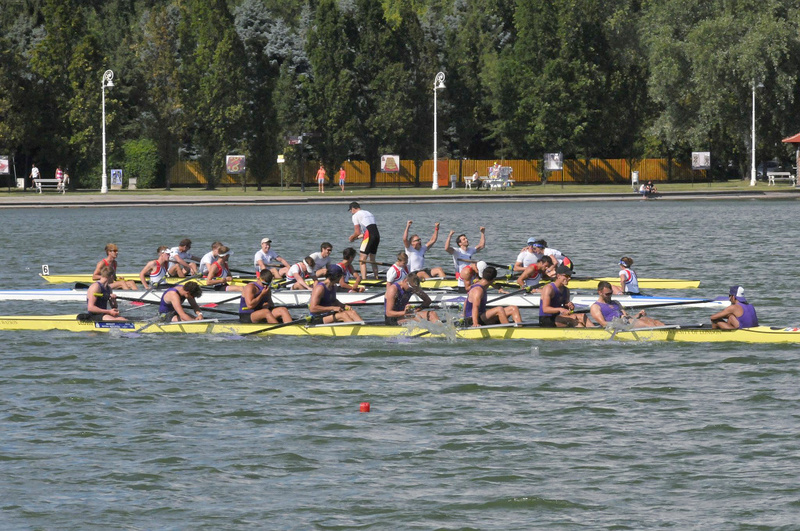 In the most prestigious category, the Eights, was conquered by the Oxford Brooks University (GBR) who took gold in the women’s category, reconfirming themselves in first position, and repeating their success from the European Universities Games in 2016, winning against the University of Zurich (SUI). In the men’s competition, the Oxford Brooks University (GBR) were once again in fine form, also gaining the gold medal, defeating the Delft University of Technology (NED). 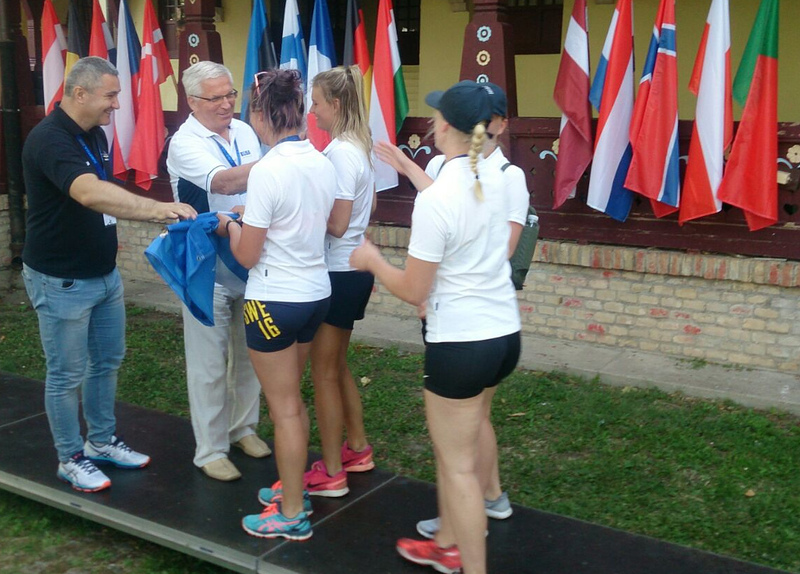 After the awarding ceremony took place, the EUSA flag was consigned to the representative of the Organising Committee of the next European Universities Rowing Championship, which will take place in Jonkoping, Sweden, in 2019. Rowing will also be one of the 13 sports featured in the European Universities Games 2018, in Coimbra, Portugal. 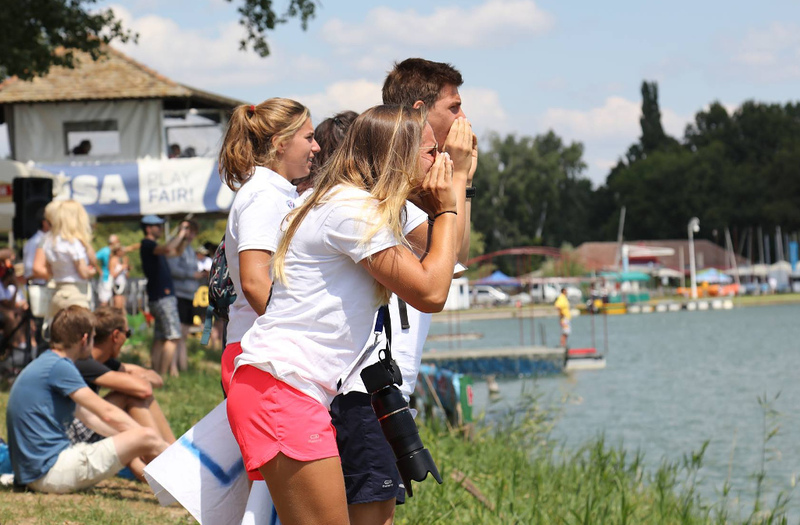 For detailed results, news and more information, please see the official website of the event at www.rowing2017.eusa.eu.